Happy Hump Day! It is time for a game. 1. Go to Gotta Pixel pgs. 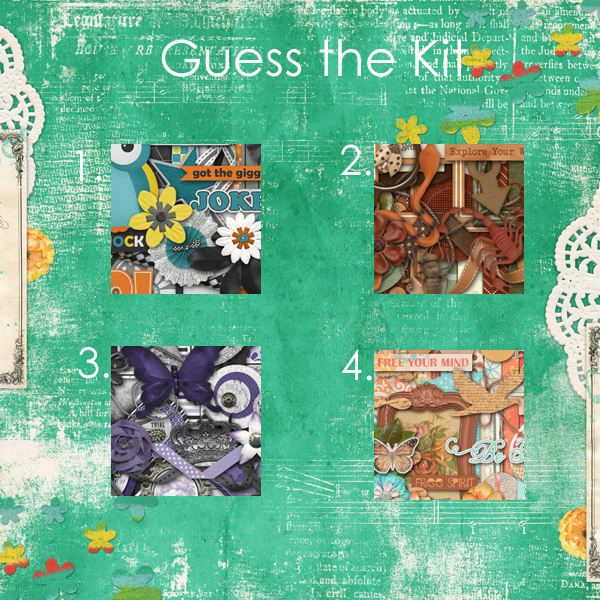 90-100 and determine which kit is pictured. I only used the full kits. Gotta Grab It is going on over at Gotta Pixel. Simple Pleasures is a beautiful and feminine kit. I like the soft green with the pink. I really like that you get to pick the products that you like the best. 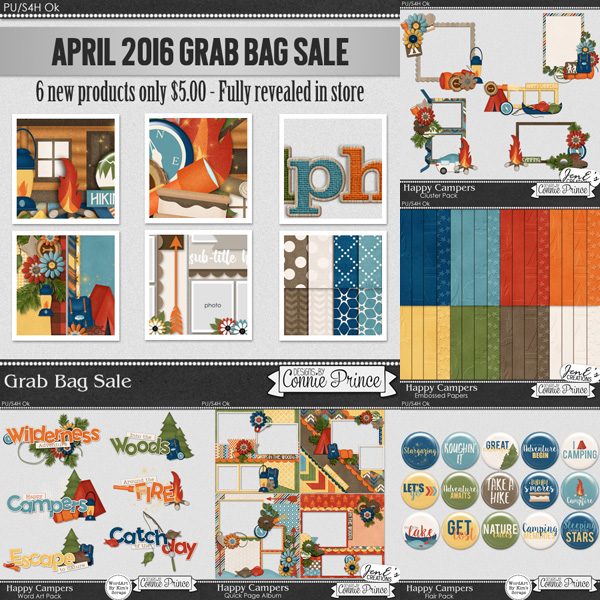 The April Grab Bag is now on sale. I love that you 6 full products for only $5. Last of all is your freebie. 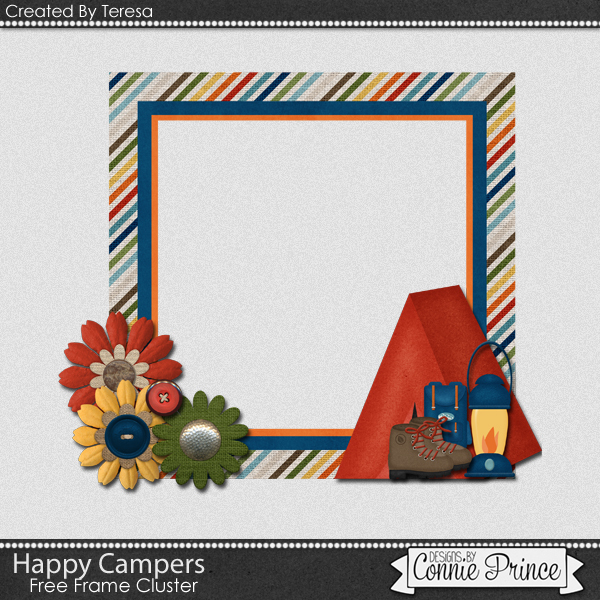 You may download it HERE.